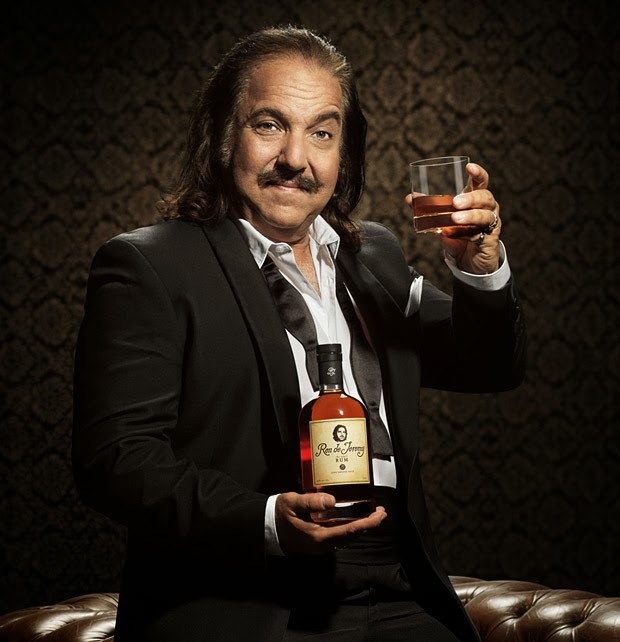 Ron de Jeremy is marketed as the original adult rum, taking its name from the legendary adult film star Ron Jeremy. As “ron” means rum in Spanish, the name of the rum translates into the “rum of Jeremy”. In keeping with this Latin theme, the rum itself is made in Panama by a cuban born master blender named Don Fernandez. Ron de Jeremy is a very good quality rum with superb balance of flavours that mildly dries the palate and radiates a herbal “cooling” twist with natural wood vanilla, brown sugar, golden honey, coffee confectionery, dried fruit and rich dark molasses. This is a serious rum that is very pleasant to sip. Highly recommended. Nose: This rum is soft and elegant with a mildly dry style that radiates a “cool” (as opposed to “hot”) character. Some rums emit “hot” sharp alcoholic fumes. Not this rum! It has a “cool” and calculated demeanor that has a herbal glow of menthol, eucalyptus and sweet tobacco. The sugars rise up with the herbal notes, but with finesse as sugar cane, dark molasses and cherry compote develop with flashes of golden honey, caramel and mild notes of lemon and orange marmalade. The oak does its job well, adding cocoa and unsweetened wood vanilla. Taste: With a gentle entry (no pun intended!) and great balance, brown sugar, dried fruit and dark chocolate develop with coffee drops as a “cooling” wave of menthol begins to dry the palate towards the finish. It is interrupted only by gentle “soothing” vanillas from the wood and the occasional drizzle of golden honey. Finish: Long and drying, the wood and sugars interact in a very pleasant way – a luscious layer of vanilla creaminess acts as a counterbalance to the dryness, but that layer begins to fade as the drying sugars accompany a shining herbaceousness that leaves the taste of coffee confectionery as that cooling eucalyptus returns. This entry was posted in RUM. Bookmark the permalink.